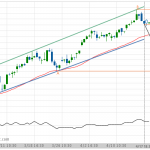 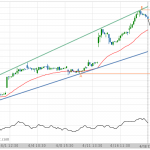 Posted on March 20, 2019 by admin wrote in US Stocks Technical Analysis - TD. 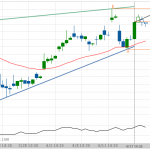 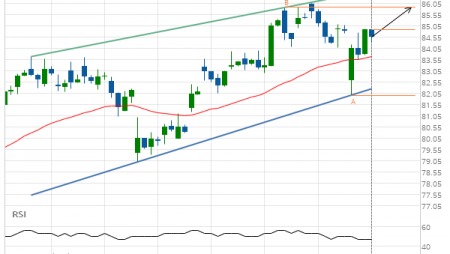 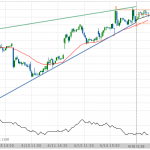 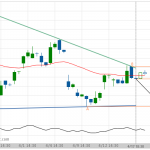 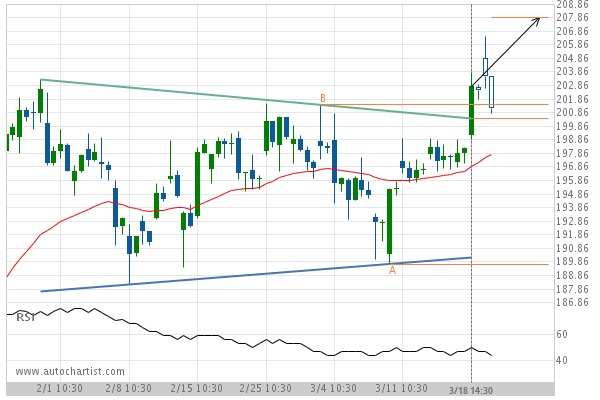 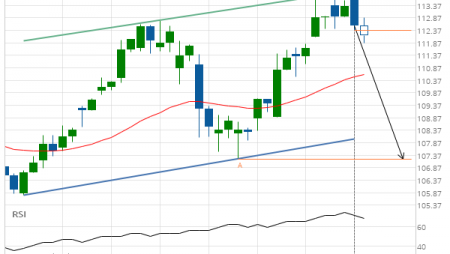 Triangle has broken through the resistance line at 18-Mar-2019 14:30 EDT. 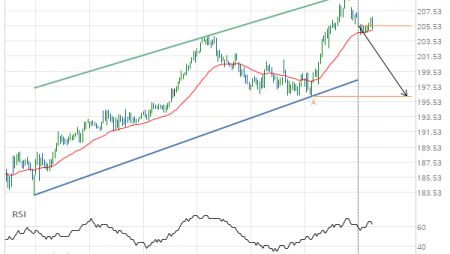 Possible bullish price movement forecast for the next 3 days towards 207.86.